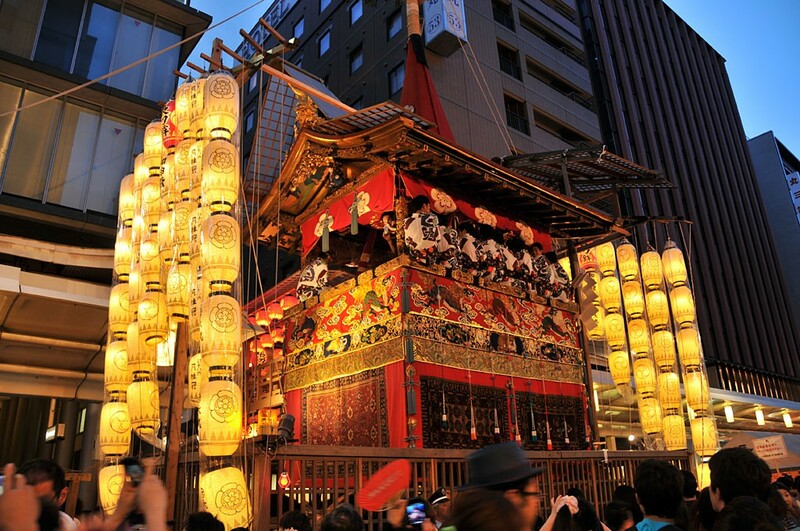 A Resplendent Summer Parade, Gion Matsuri Festival! 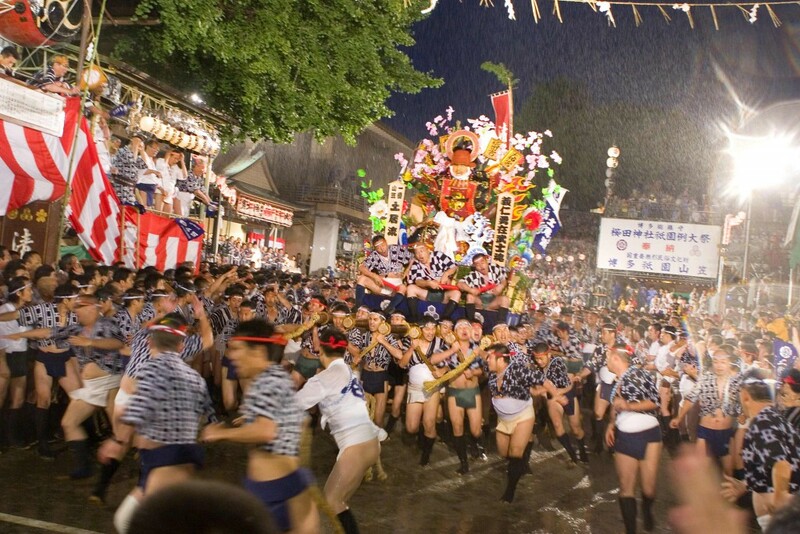 Kishiwada Danjiri Festival, a race of strength and speed! 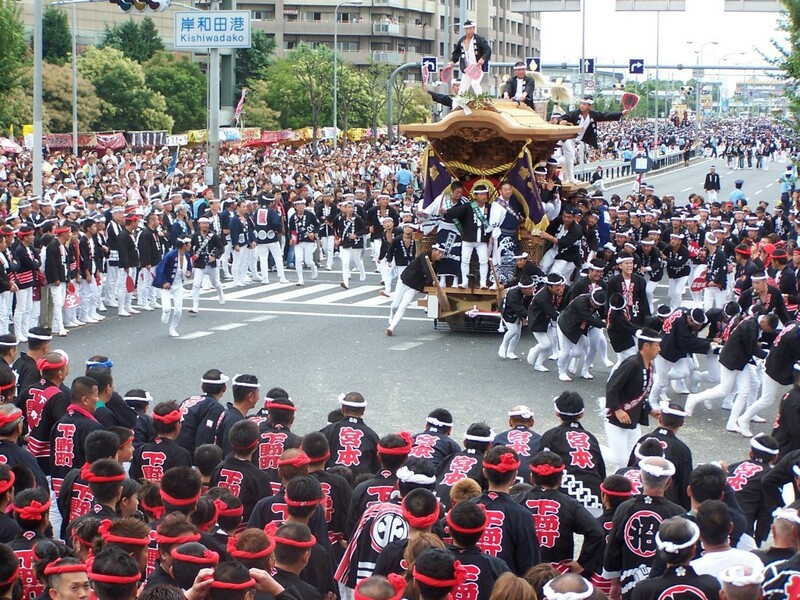 Overview Aomori Nebuta Matsuri is a summer festival held in Aomori (青森市, the capital city of Aomori Prefecture). 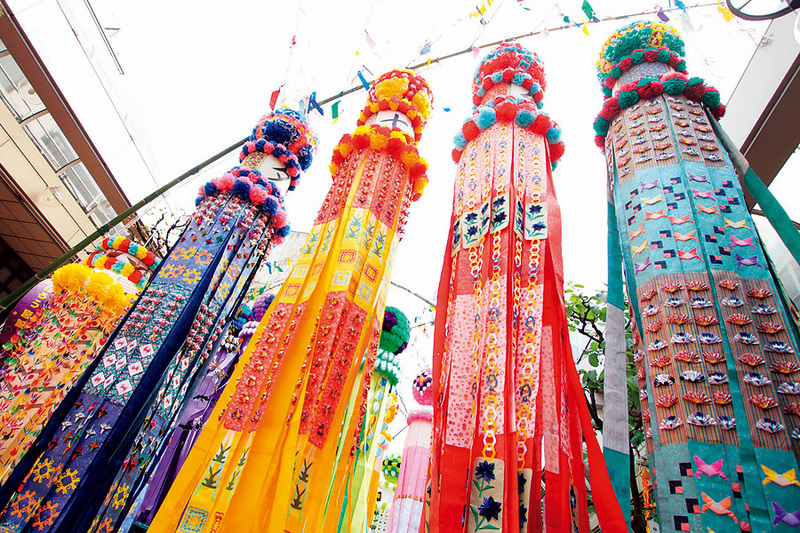 Each year, there are over 3 million people joining the festival. 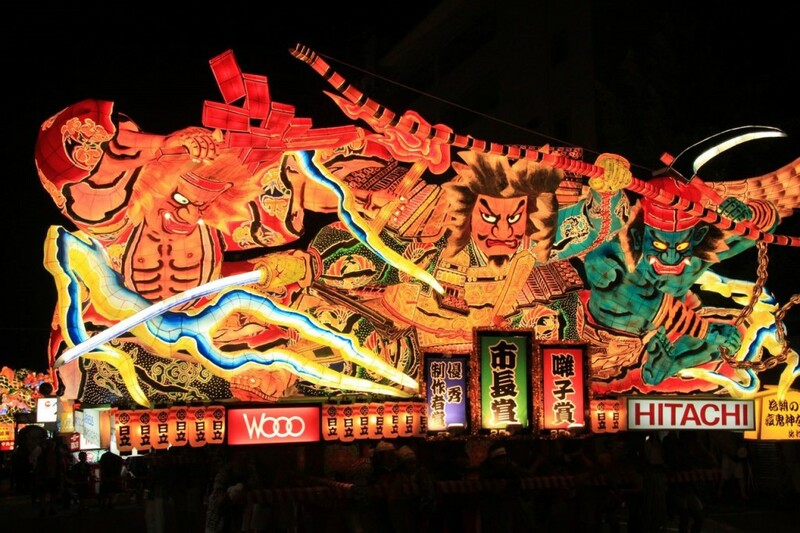 And it is most famous of Nebuta (giant figures on the festival-cars) and Haneto dance. 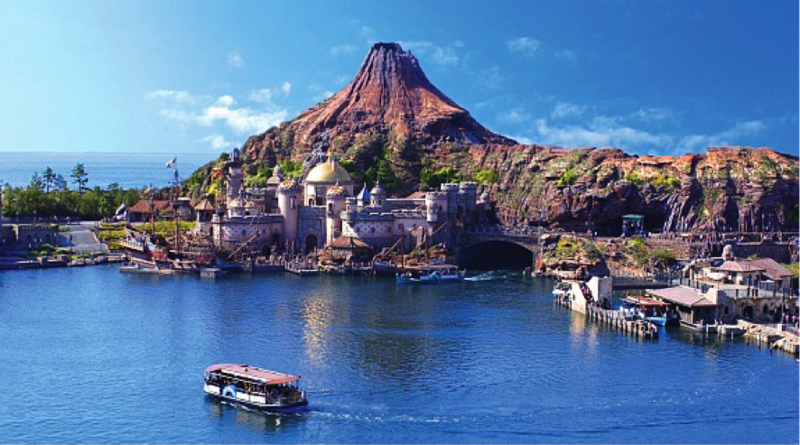 (Dance with special costumes) Event schedule From 2nd to 7th in August 19:10〜21:00 How to Purchase the Ticket Free for watching all the parade and events…. 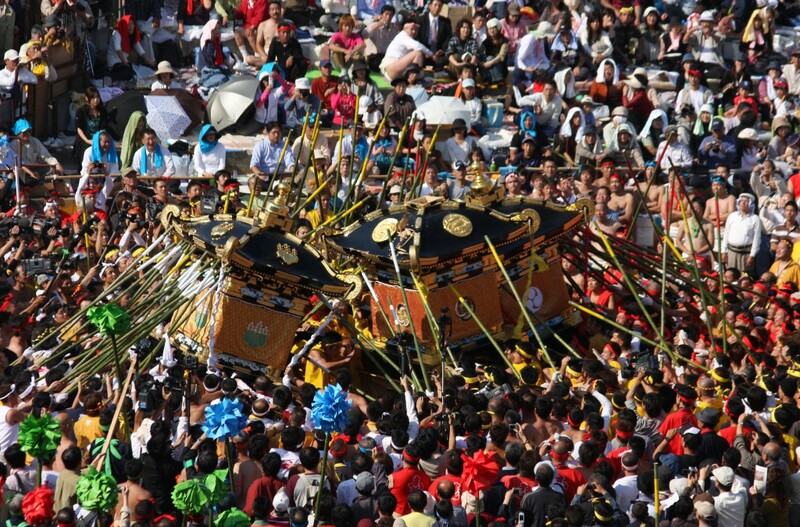 Nada Kenka Matsuri (Fighting Festival), the battle of the strongest! 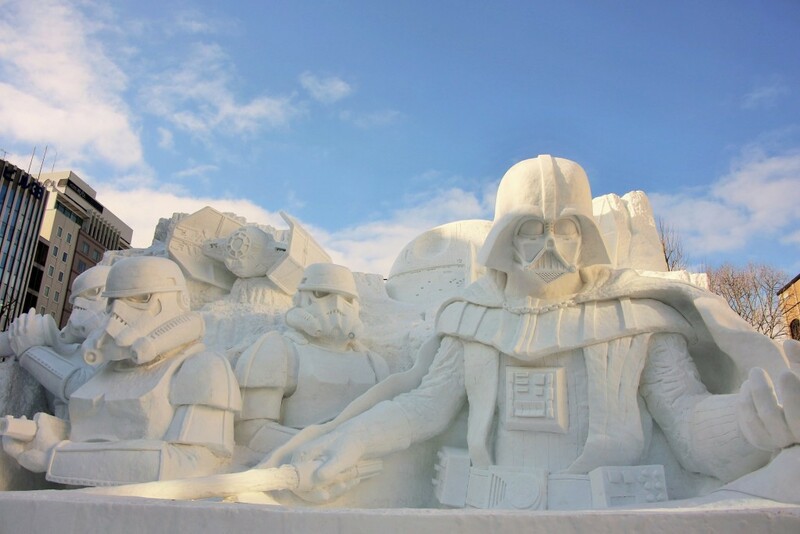 Welcome to the World of Endless Fun and Excitement ! 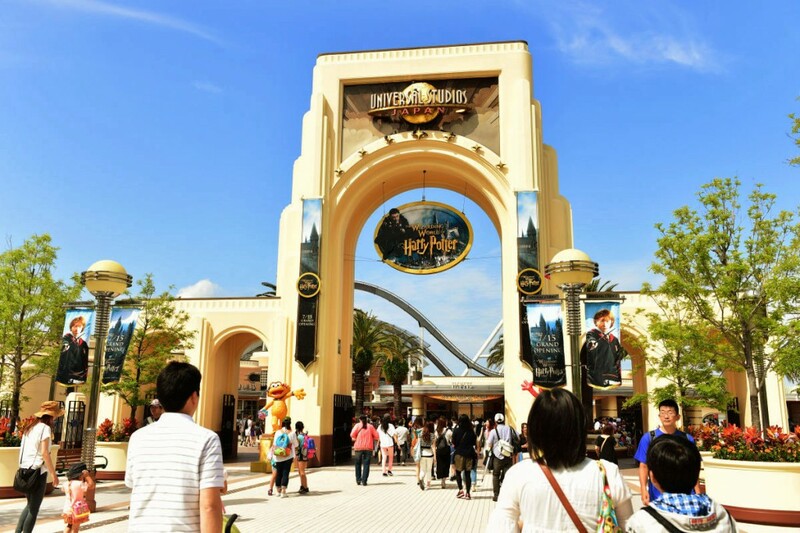 UNIVERSAL STUDIOS JAPAN ! 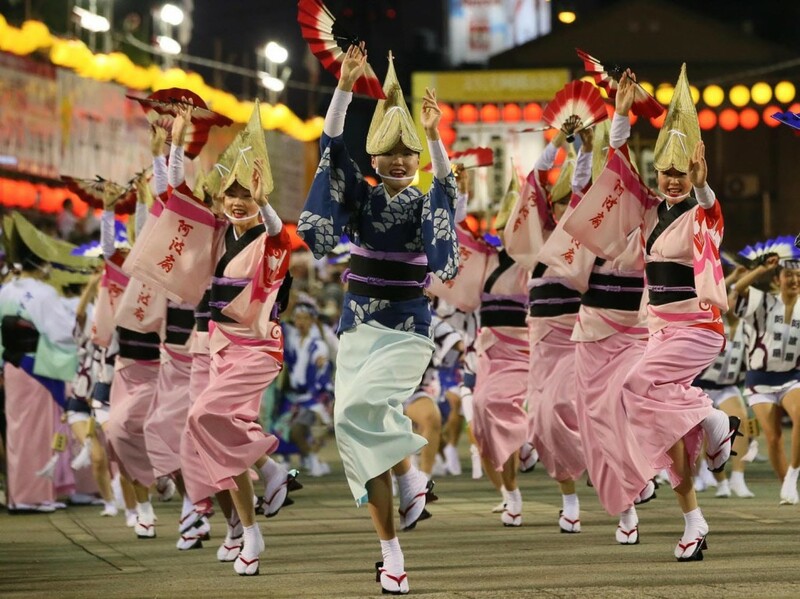 Parades of Bon Dance in Tokushima, Awa Odori!